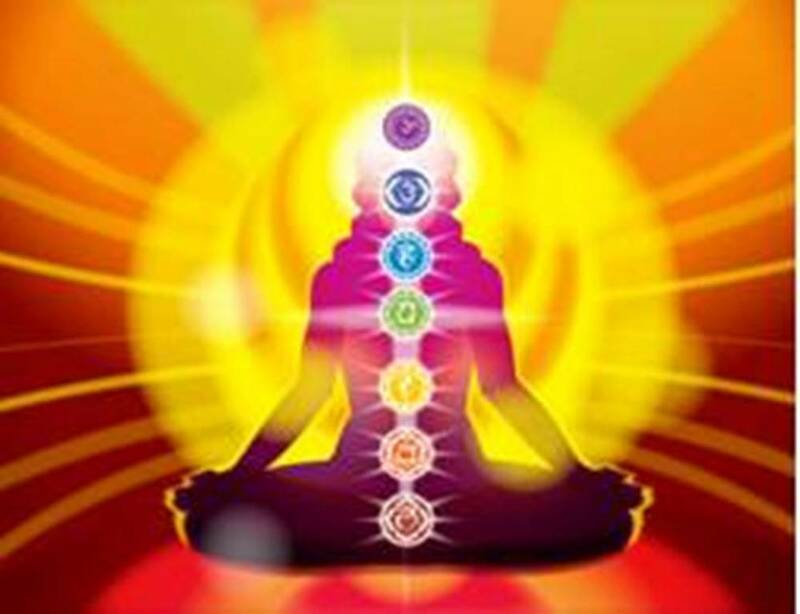 Connect with your body and learn to attune the healing powers of your chakras, find alignment and balance to bring harmony to your life. Learn holistic techniques to reconnect with the seven major energy points in your body using pranayama, mudras, toning, gemstones, and aromatherapy. Feel centered, balanced and rejuvenated with the daily practice of these techniques. The class will be taught by Norma Mora. The classes are always fun, informative and include lots of hands-on experience. Workshop includes a sound bath with Tibetan bowls at the end of the class. The class location is just off A1A in Hollywood Beach, 33019. Directions will be sent with registration confirmation. The class is limited in size and needs to be pre-registered.